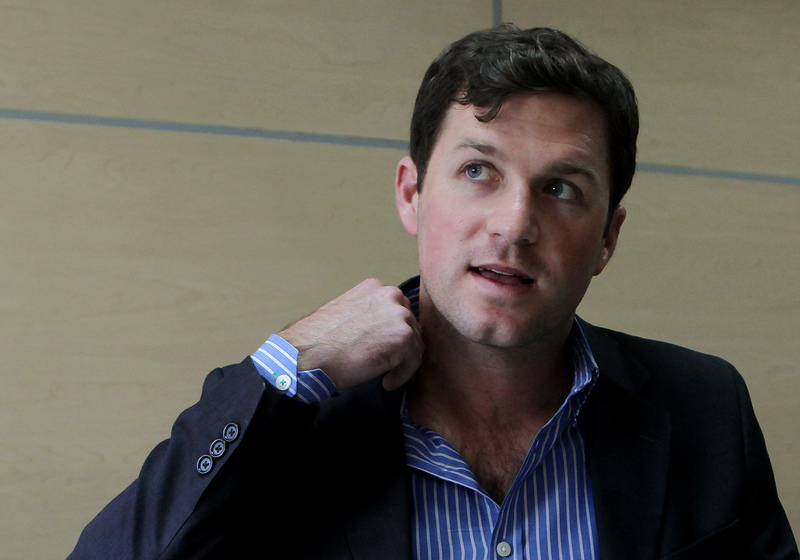 When it comes to LatAm e-commerce, U.S. entrepreneur Peter Ostroske gets it. Case in point: he's jumped markets and verticals in a new online retail play. Peter Ostroske has embarked on his second Latin American e-commerce venture, switching up markets and verticals in the process. Having built highly successful fashion retailer Olook in Brazil, he has now made the jump to business supply company Ofi.com.co in Colombia. His reasoning? When you look at the unit economics on an order with a heavy discount and then look at repeat purchasing patterns, you get to something called a customer lifetime value. With consumers, you can ask them to buy two, three times per year on your platform on the B2C side, and the truth is it’s tough to get back your acquisition cost on that first purchase in less than 12 months. And that’s what investors are looking for in e-commerce, they’re looking to see the unit economics working, and working in some period that’s less than 12 months. We’re able to control costs because we’re not investing in Google AdWords or Facebook ads. Some of these channels that may start off relatively cheap in terms of cost per click, but with all of the different international companies and as offline companies migrate online, you see saturation, and the cost per click goes from 10-15 cents to 70-80 cents, and your conversion online doesn’t move that much. It sits at 1%, because people aren’t so focused on personalization or segmentation, so the customer acquisition cost isn’t 10 or 15 dollars, it’s 70 or 80 dollars, and you’re losing quite a bit of money on that first purchase. Beyond call centers and customer acquisition costs, what is perhaps most appealing in the B2B arena is repeat purchasing. Companies need the products Ofi.com.co offers, and buying them can be a pain. While competitive pricing is a factor, customers value other elements as well – a relationship with the seller, high levels of service, quick delivery times and the ease of purchasing online. “They want all the same things that a B2C customer wants, but ultimately, they’re not 100% driven by price,” Ostroske affirmed. Of course, Ostroske’s story begs questions beyond B2C and B2B dynamics. For example, why Latin America? The explanation is actually quite simple – the entrepreneur has always had an affinity for the region. “Since I was a kid, I’ve always been involved with the Latin American community in New Orleans. I’ve played soccer since I was five years old, and I’ve always had a desire to come down here,” he explained. Ostroske’s research while studying at Wharton was the final push. He focused on the Brazilian e-commerce market and studied verticals, eventually making the decision to take a leave of absence from the school and launch fashion e-commerce platform Olook in Brazil. Launched in 2011, Olook has raised millions of dollars in funding, employs over 100 professionals and drives a million dollars in revenues each month. In November, Ostroske made the decision to step away from the company (he remains on as an advisor) and start a new venture, again targeting Latin America, but this time, Colombia. The entrepreneur decided against perhaps more obvious plays like Mexico, Chile and Argentina – the former problematic due to the potential entry of U.S. players, and the two latter as they pose rather competitive landscapes already. In Colombia, there’s no pure online player in the B2B office supply space, and the offline players are slow to make the internet move. By bringing call center activity into play, Ofi.com.co can get the ball rolling faster in a model that has a lot of long-term potential as well. Brazil took about three months for us to get the business open, and the process was never 100% clear to me. My Brazilian partner worked on opening up the company, and it wasn’t a smooth process. We had trouble opening up a bank account, and after a year, I still didn’t have a personal bank account in the country. In Colombia, the process has been pretty seamless. We opened up the company in three days, and we haven’t had any administrative problems opening up the business in Colombia whatsoever. 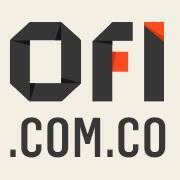 In terms of local funding, Ofi.com.co has found opportunities in Colombia as well. It has received about US$200,000 in angel investment, most from Colombia investors, and received a US$150,000 grant from iNNpulsa. Eventually, Ostroske hopes to take the business to other markets in the region, including Peru, Ecuador and Central America. But Colombia has proven the perfect place to get started. Will Peter Ostroske’s second Latin American e-commerce play work out as well as his first? It certainly seems poised to do so, in large part because of the entrepreneur’s fundamental of online retail itself. “E-commerce is exciting for me because it has roots in something that people already to, which is commerce,” he concluded. Boston and Mexico for Startups: An Unlikely Pair or a Perfect Fit?